Serial Device Servers transfer data between a serial port and an Ethernet network. Some of the most common serial interfaces are RS232 (typically DB9) and RS485 (typically 2 wire). The most common Ethernet protocol used in serial device servers is TCP/IP. 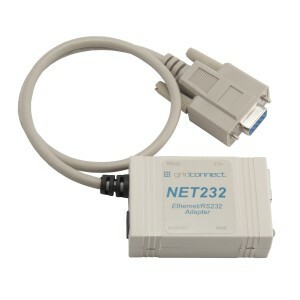 The NET232, for example, will take RS232 serial data from a 9 pin port, encapsulate it in a TCP packet, and send it on an Ethernet network from a configurable IP address and port number. 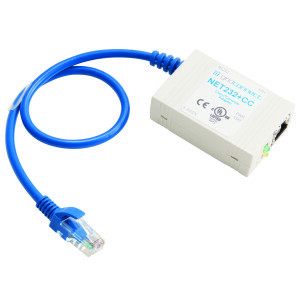 This makes it possible to use Ethernet in place of serial cables, which minimizes workstation clutter and also allows serial devices to be used beyond their typical limitations. 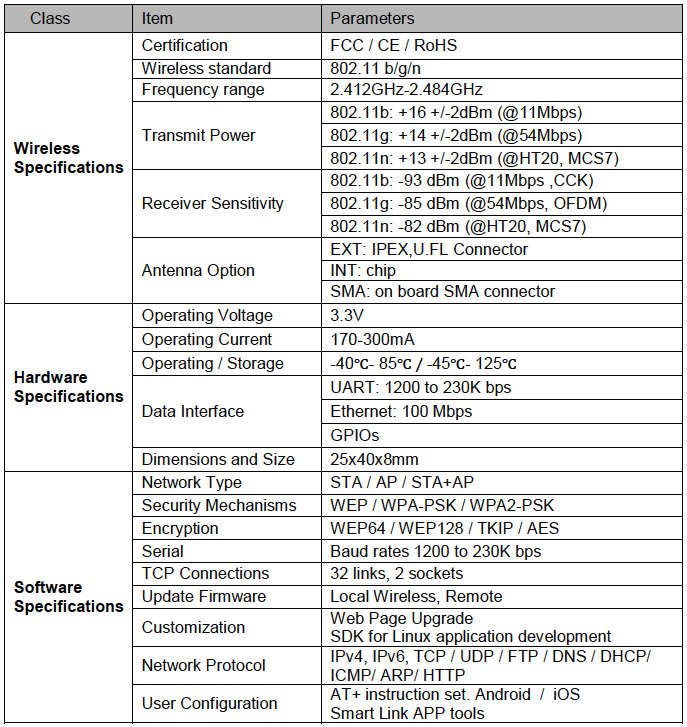 Ethernet protocols other than TCP/IP are supported by specialty device servers. These include, but are not limited to, Modbus TCP to Modbus RTU (NET485-MB) and Ethernet/IP to Modbus RTU (NET485-EIP-MB) device servers. 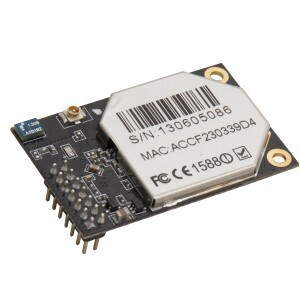 These require special firmware due to the extra steps involved in not only adding another layer to the TCP protocol, but also adding a serial protocol for sending data across the serial interface. Device servers make it possible to access distant serial devices as if they were directly connected to the COM port of a personal computer via the internet and virtual COM port software. They can be used with all types of serial devices and peripherals such as printers, data collection terminals, modems, and automation equipment. 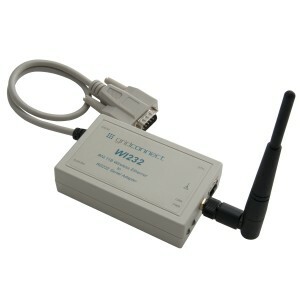 Device servers are available for hard-wired networks, like the NET232, and wireless networks, like the WI232. Most serial protocols on RS485 allow for daisy chained serial devices. This is due to the addressing that is in protocols, such as Modbus RTU, which allow serial devices on an RS485 network to only respond to messages addressed to them. In this case one serial server can control multiple serial devices through address mapping. The following illustration shows an example where one of our NET485 devices is used with several barcode scanners.